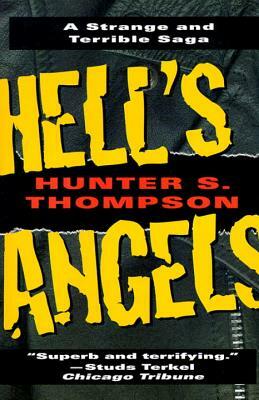 Who better to report the story of the infamous Hell’s Angels than the bizarre and eccentric father of Gonzo journalism? Thompson, while never becoming an Angel himself, spent years delving into the underworld of the motorcycle organization, riding and forming friendship with some of the gangs’ most outrageous members. Through numerous interviews with Angel’s members, members of rival gangs, police officers, other journalists, and more, Thompson brings to life the real tale of the club, humanizing its members and showcasing just exactly who they are, and why they do what they do. Written in 1966, it chronicles the Angel’s at their most influential time in their history. A fascinating read. The Modern Library has played a significant role in American cultural life for the better part of a century. The series was founded in 1917 by the publishers Boni and Liveright and eight years later acquired by Bennett Cerf and Donald Klopfer. It provided the foundation for their next publishing venture, Random House. The Modern Library has been a staple of the American book trade, providing readers with affordable hardbound editions of important works of literature and thought. For the Modern Library's seventy-fifth anniversary, Random House redesigned the series, restoring as its emblem the running torchbearer created by Lucian Bernhard in 1925 and refurbishing jackets, bindings, and type, as well as inaugurating a new program of select-ing titles. 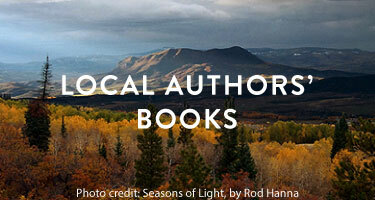 The Modern Library continues to provide the world's best books, at the best prices. "Thompson has presented us with a close view of a world most of us would never encounter. His language is brilliant, his eye remarkable."